The Jordan River Trail ( approx. 2.6 km.) 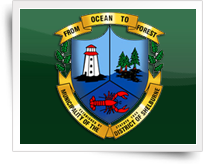 is located in the Jordan Falls community. 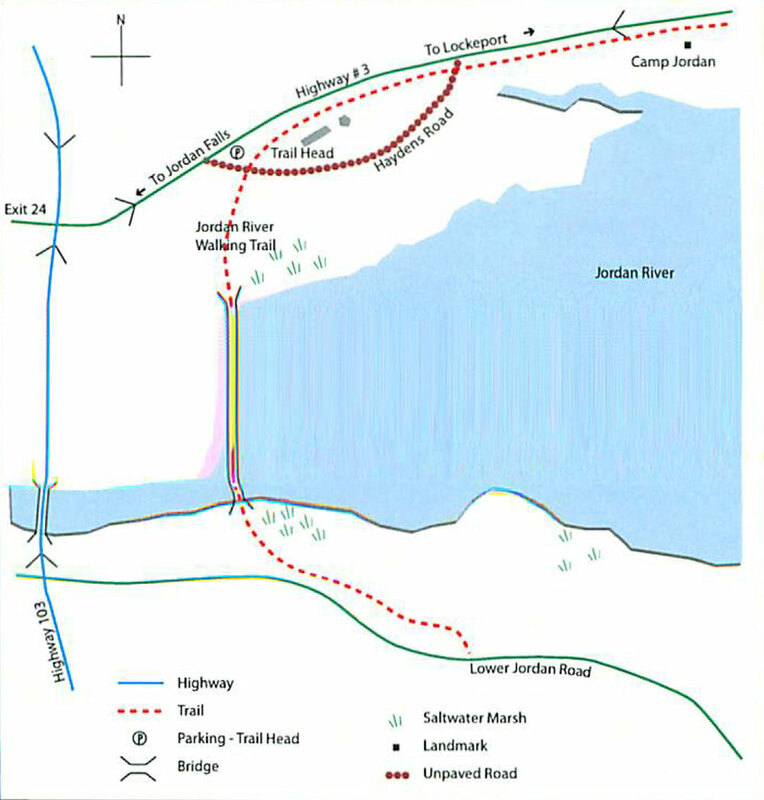 To get to the trail head from the 103 hwy take exit #24 along #3 hwy from Jordan Falls to Lockeport. Turn right onto Hayden’s Road. The Trail head is located in a small parking area beside Hayden’s Road. 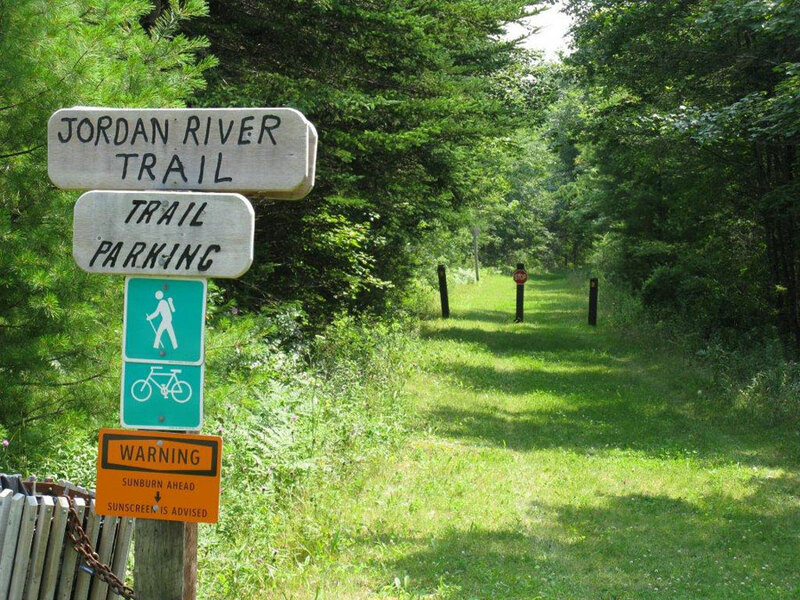 From the trail head you can walk along the trail to the left to end near Camp Jordan or to the right to go across the Jordan River. The former CN bridge has a fenced board walk along it, you walk beside salt water marshes to the trail end where it meets the Lower Jordan Road. Enjoy this hike beside salt water marshes as you let nature surround you! This level terrain is ablaze with color during the autumn months, adding to the enjoyment of the walk.